If you are done with the Apple ecosystem and you have decided to move to Android, then there is a simple method using which you can transfer your data from your Apple iPhone to your new Android smartphone. You don’t need to buy any special dongle from Apple to do this – everything can be transferred via cloud which is not just easy but also secure. Using this method, you will be able to move contacts, calendar events, photos and video from iPhone to a new drive. You need both of your phones connected to fast internet and the battery should be charged enough. You also need a Google account, if you don’t have any then you need to create one. You will only be able to transfer up to 15GB data for free. First, download the Google Drive cloud storage app from the App store on your iPhone. Sign in to the Google Drive app via your Google account. 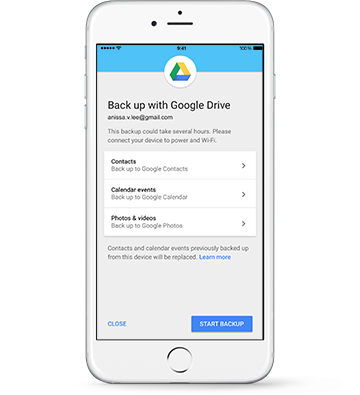 Once signed in to the Google Drive app, navigate to Menu > Settings > Backup. Choose the content which you want to transfer to Android smartphone and click the “Start Backup” button, this will start backing up the data. Once the backup completes, close the app and get your new Android smartphone. On the Android smartphone, go to Settings > Account > Add new account, this will open a new page with Google account login. 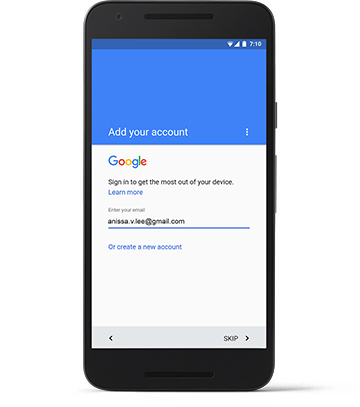 Sign in to the page using the same Google account you used on the iPhone while backing up the data. The smartphone will start to sync all your data from the Google drive to your new smartphone. 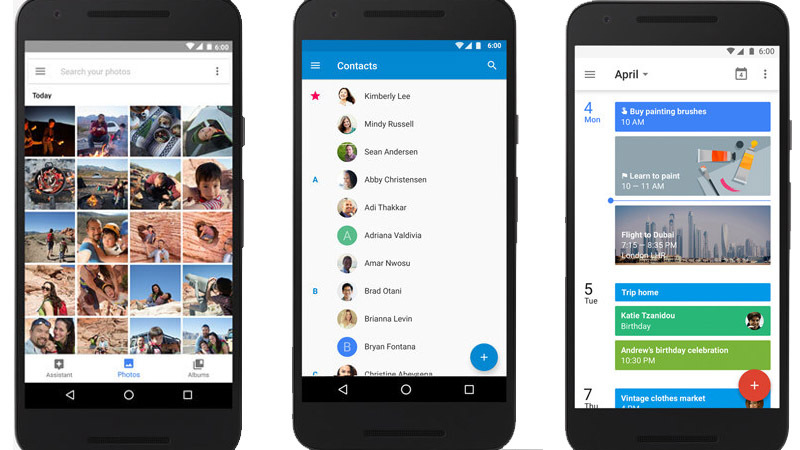 All your contacts will be in the Google Contacts app, the events will be in the Google Calendar and the photos and videos will be in Google Photos. Now, all your data is in the Google Cloud, and everytime you login to any Android device using this account, this data will get synced on the device if sync has been turned on.